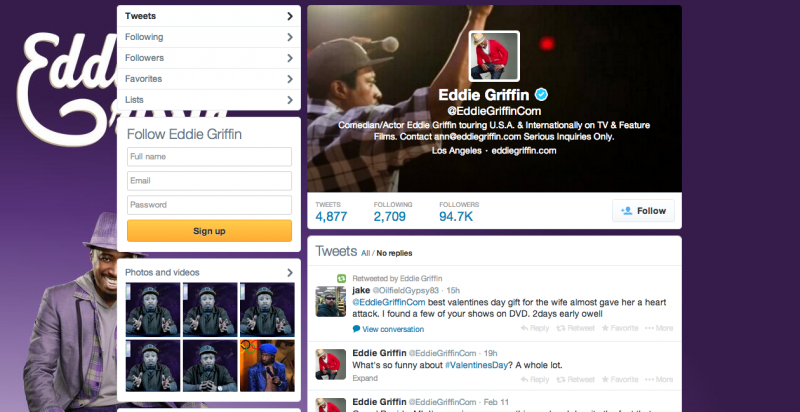 2013 was a very busy year for Epic Web Studios! 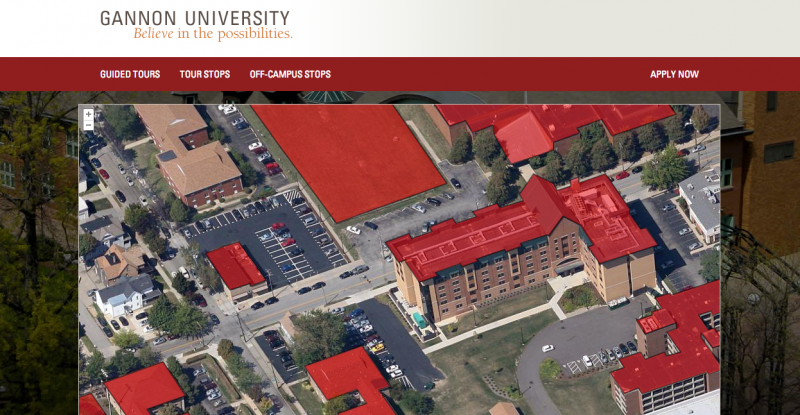 We spent the year cranking out website development, SEO, web design and social media in Erie! We've been slacking off on displaying our new projects and thought we would catch up. 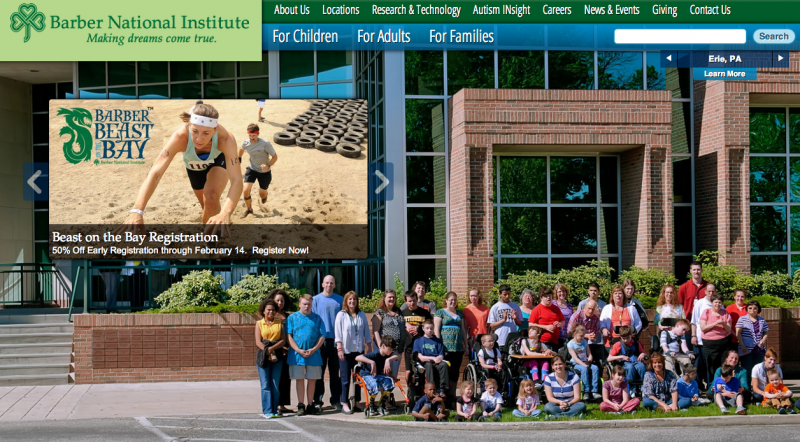 The Barber National Institute provides the highest quality and most innovative services for children and adults with autism & other developmental disabilities. 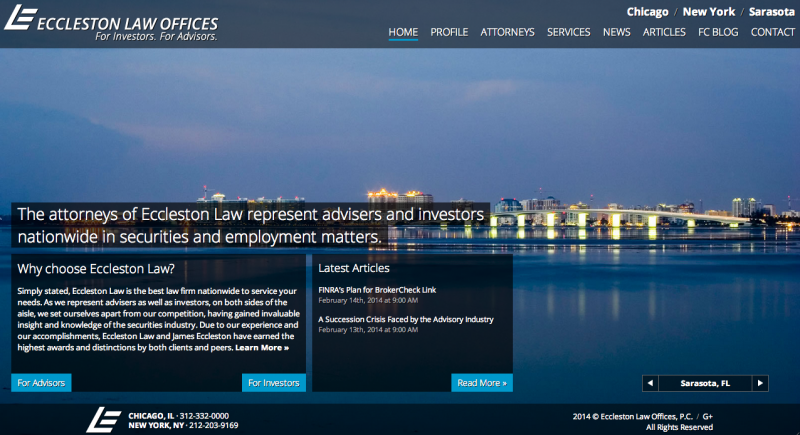 Eccleston Law represents advisors & investors in securities and employment matters in Chicago, New York, & Sarasota and has a proven success rate. 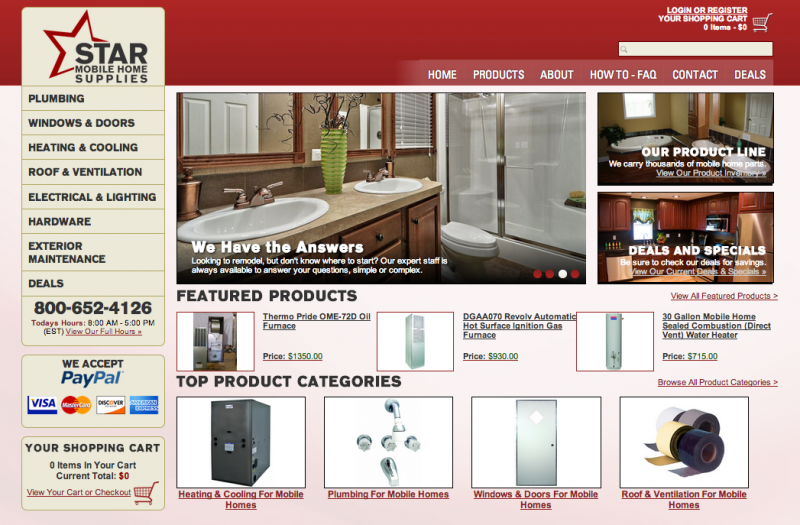 Fully custom ecommerce store selling low cost mobile home parts & more. 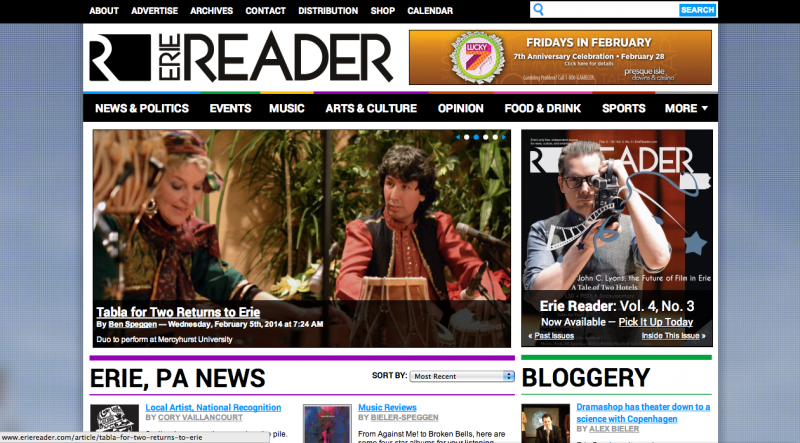 Erie Reader is Erie PA's weekly newspaper & features in-depth coverage of news, arts, & entertainment while exploring & discussing issues of Erie. 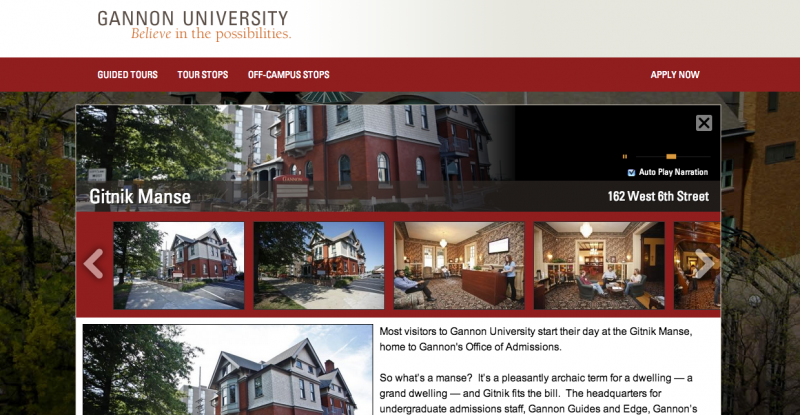 Tour of Gannon University, a Catholic university in downtown Erie, PA offering associate's, bachelor's & master's degrees, certificates & doctorates. 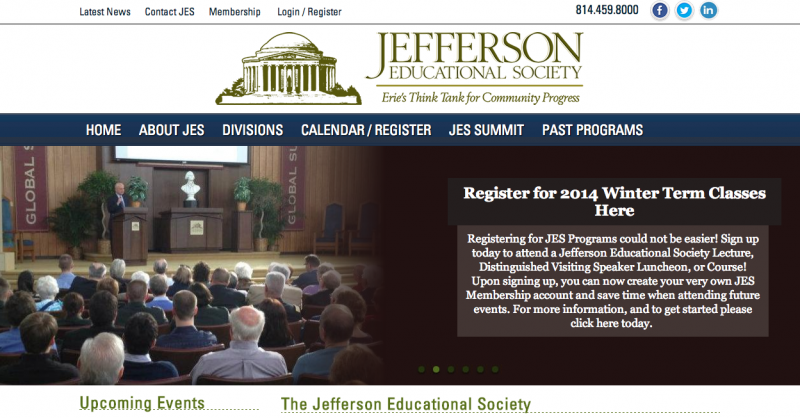 Jefferson Educational Society of Erie, PA is invested in educating the community & promoting progress through study & the exploration of history. Smith's has provided customers with legendary quality wieners, deli meats, bacon, award winning hams and premium ox roast since 1927. 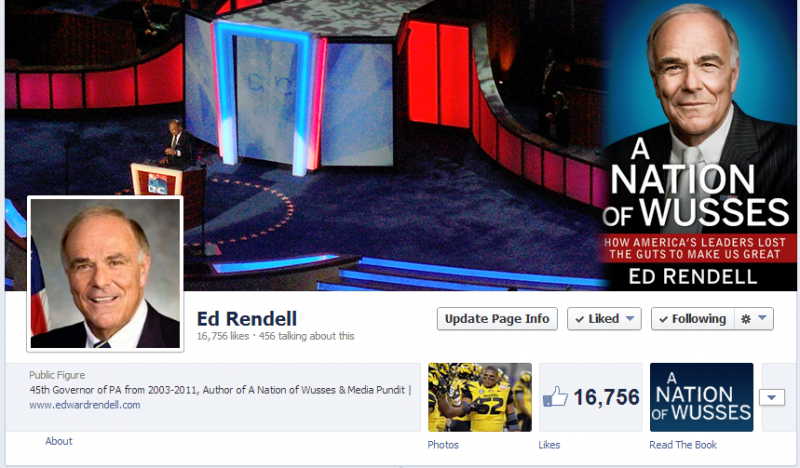 Ed Rendell 45th Governor of PA from 2003-2011. 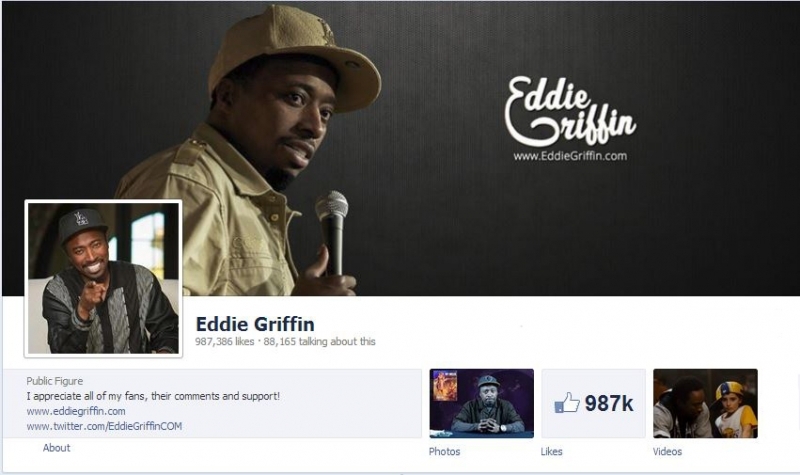 He is also the author of "A Nation of Wusses" & Media Pundit with NBC News. 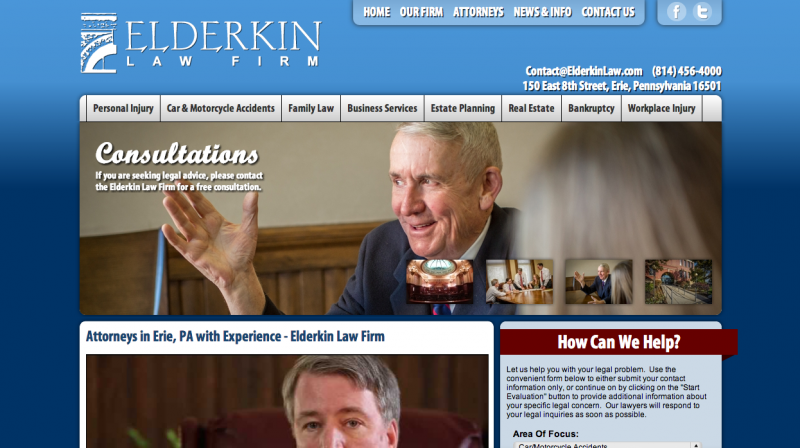 The Elderkin Law Firm is a full-service Erie firm providing counsel and representation in matters of personal injury, auto accidents, wrongful death, medical malpractice, family law, real estate, bankruptcy and business law. 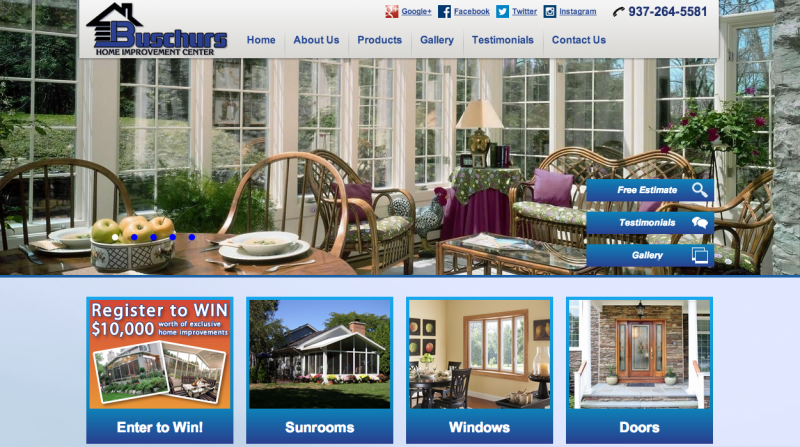 Buschurs specializes in Sunrooms, Patio Cover, Retractable Awnings, Pergolas, Replacement Windows and Doors for Dayton, Ohio. 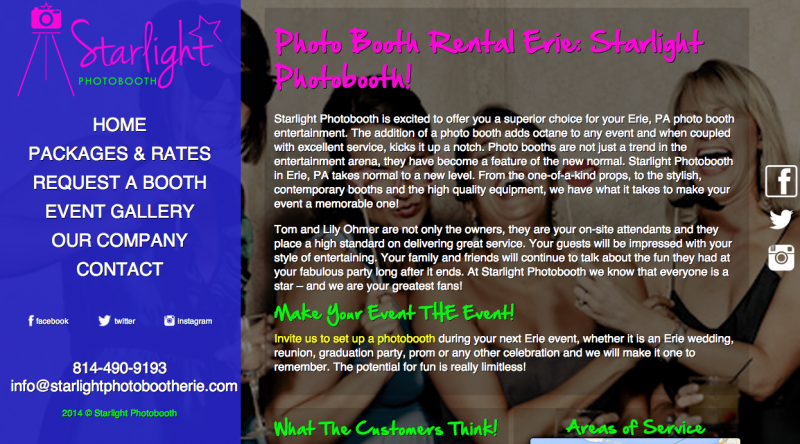 Starlight Photobooth is Erie PA's best photo booth rental service for all Erie events including weddings, holiday parties, corporate events & more. 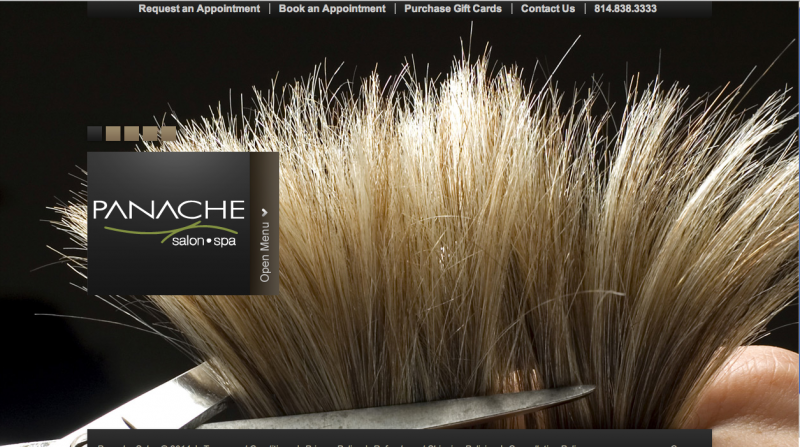 At Panache Salon & Spa in Erie, PA, customers experience the latest trends in women's hair design and color, as well as an extensive private spa. First Assistant District Attorney Bob Sambroak ran for and now serves as judge on the Erie County Court of Common Pleas. 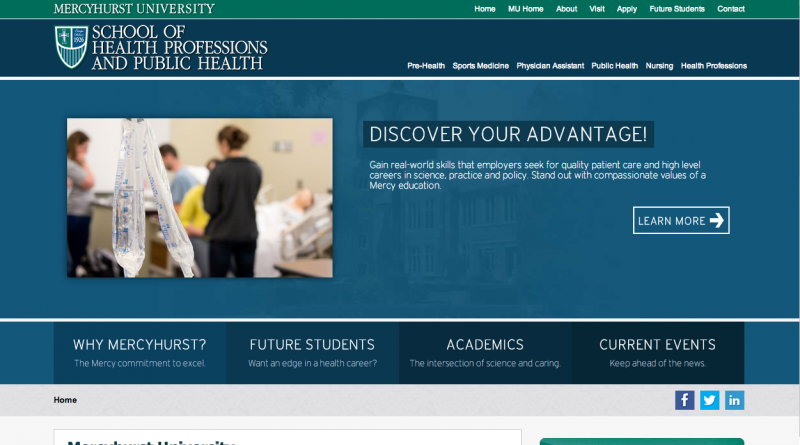 Mercyhurst University's School of Health Professions and Public Health houses all of the university's pre-health, sports medicine, physician assistant, public health, nursing and health professions programs. 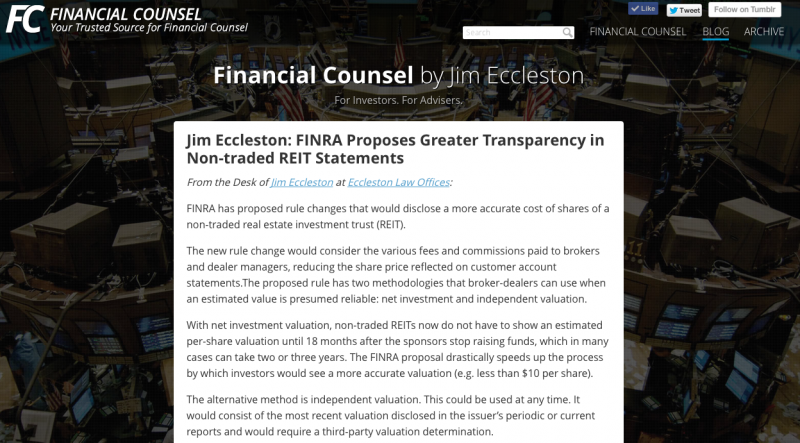 Financial Counsel blog for Jim Eccleston of Eccleston Law. At MOSAICO Employment Services Inc. in Erie, PA, the multilingual staff acts as the link b/t ESL employees & employers who are seeking reliable hires. A.R. 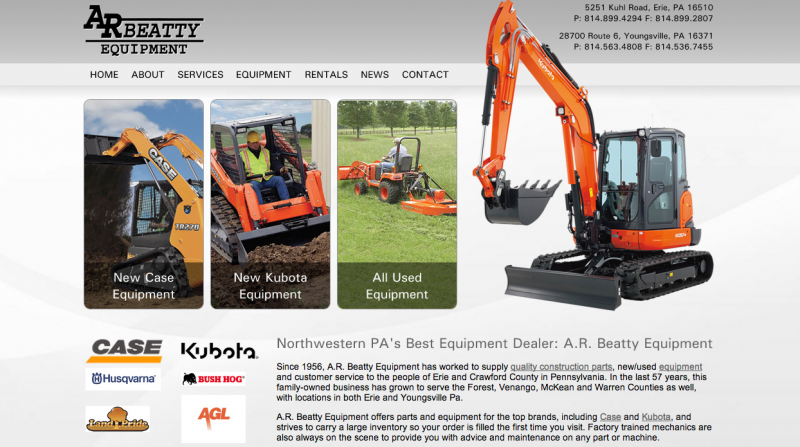 Beatty Equipment sells new and used construction equipment, rentals and diesel fuel injector pump repairs. 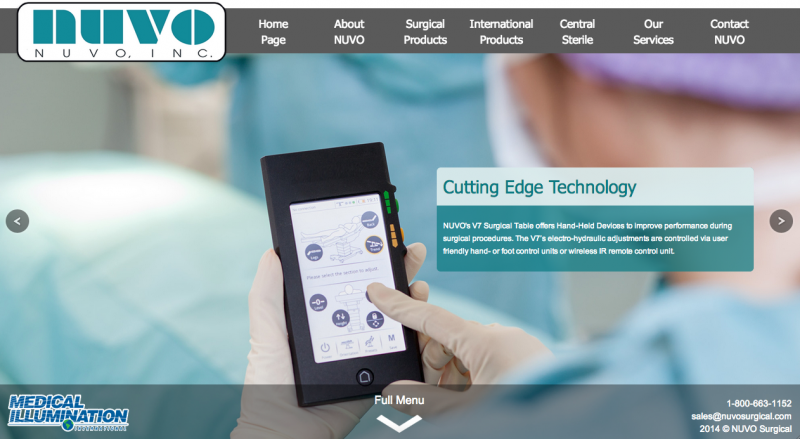 NUVO Surgical provides quality operating room equipment, striving for ease of operation, high reliability and low costs. 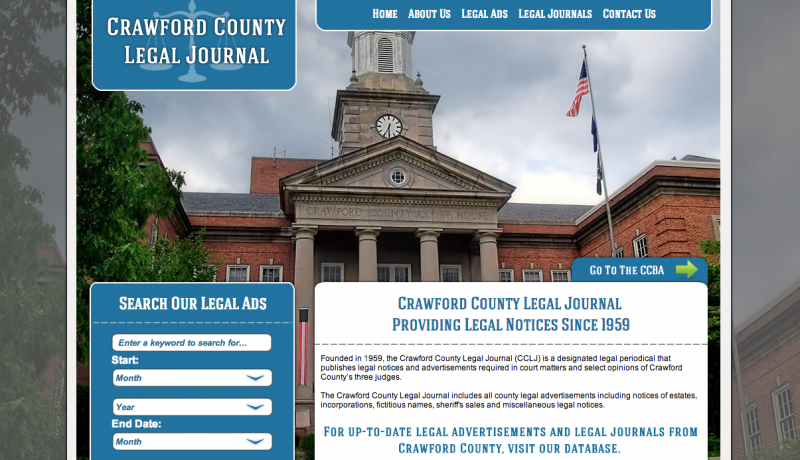 Crawford County Legal Journal is responsible for publishing legal notices and ads required for Crawford County. 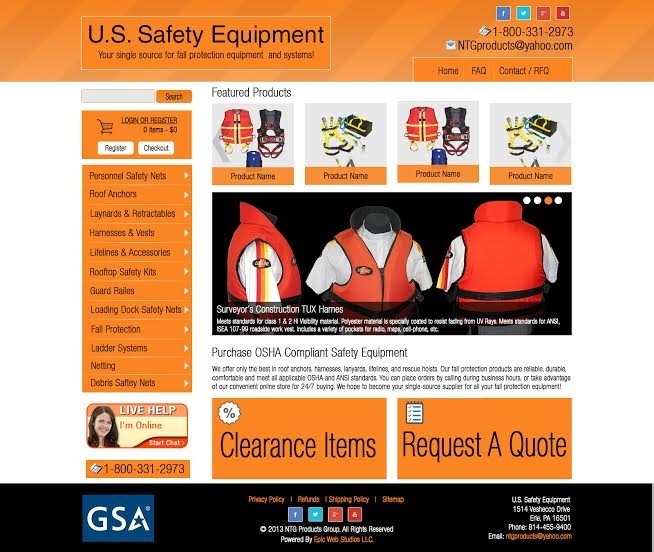 U.S. Safety Equipment provides OSHA Compliant safety equipment including safety netting, roof anchors, harnesses, lifelines, rescue hoists and more. 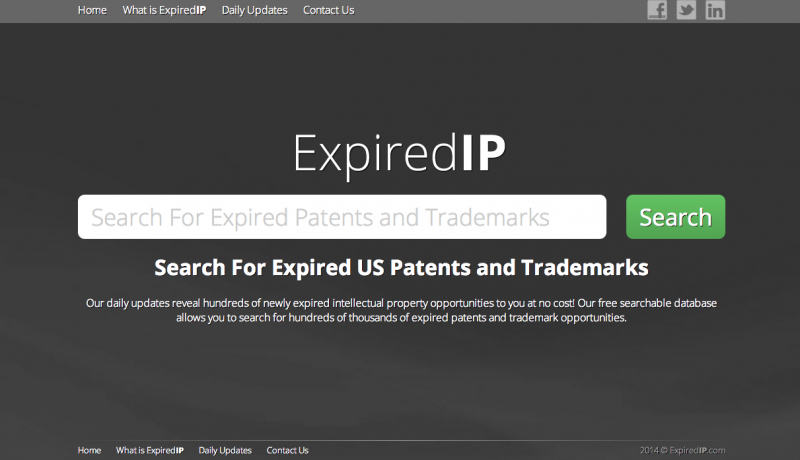 ExpiredIP is your one stop for daily records of expired trademarks and patents, according to the United States Patent and Trademark Office. 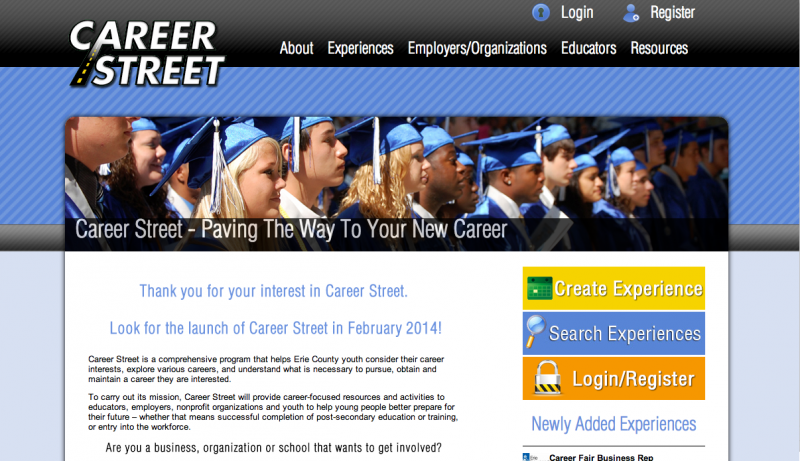 Career Street is a comprehensive program that helps Erie County youth consider their career interests, explore various careers, and understand what is necessary to pursue, obtain and maintain a career they are interested. 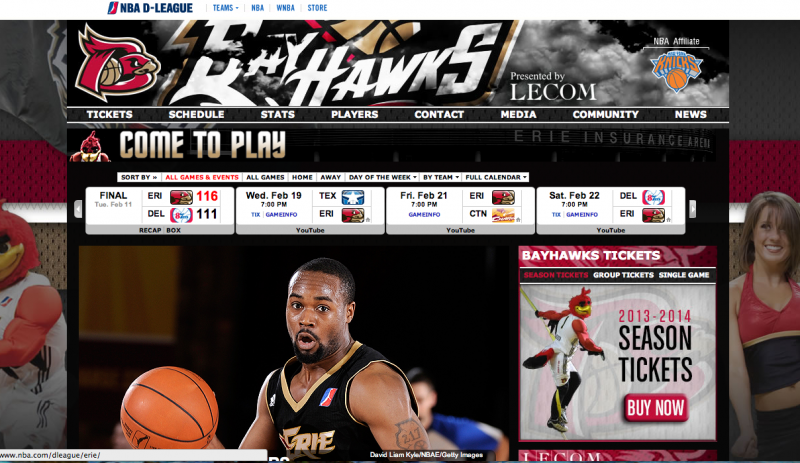 The Erie BayHawks are a professional basketball team based in Erie, PA. 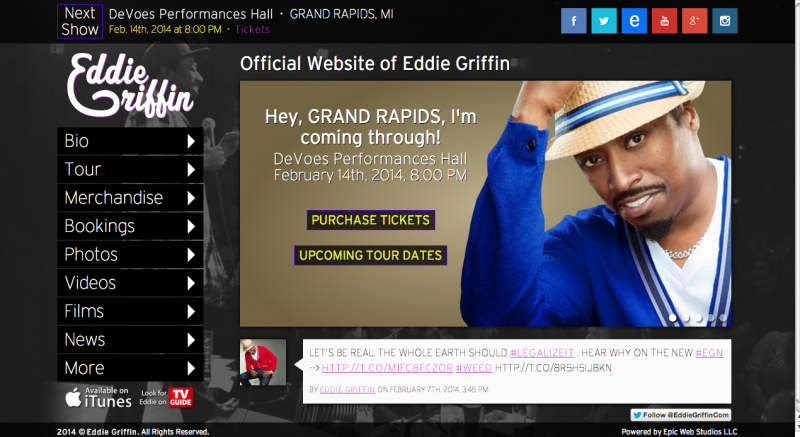 They are part of the NBA Development League, which is the National Basketball Association's official minor league. 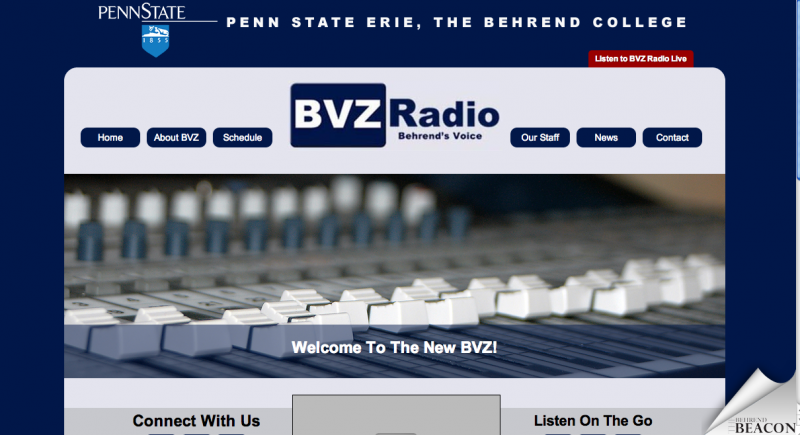 BVZ Radio, the student Voice of Penn State Erie, The Behrend College offers a wide range of online radio programming for the campus & community. 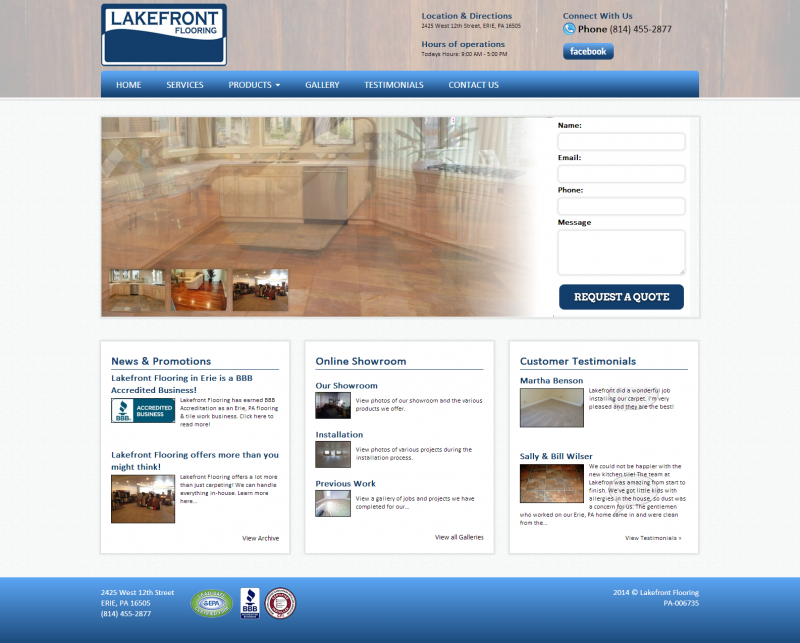 Lakefront Flooring in Erie, PA offers carpeting installation, hardwoods, laminates, custom tile work & vinyl. 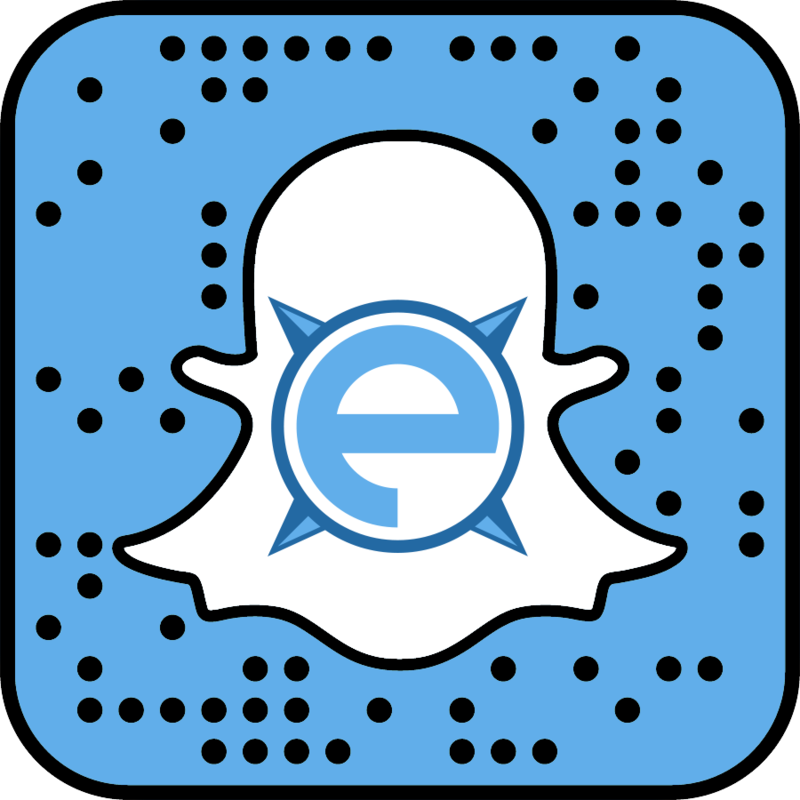 Learn more in our Erie flooring showroom. 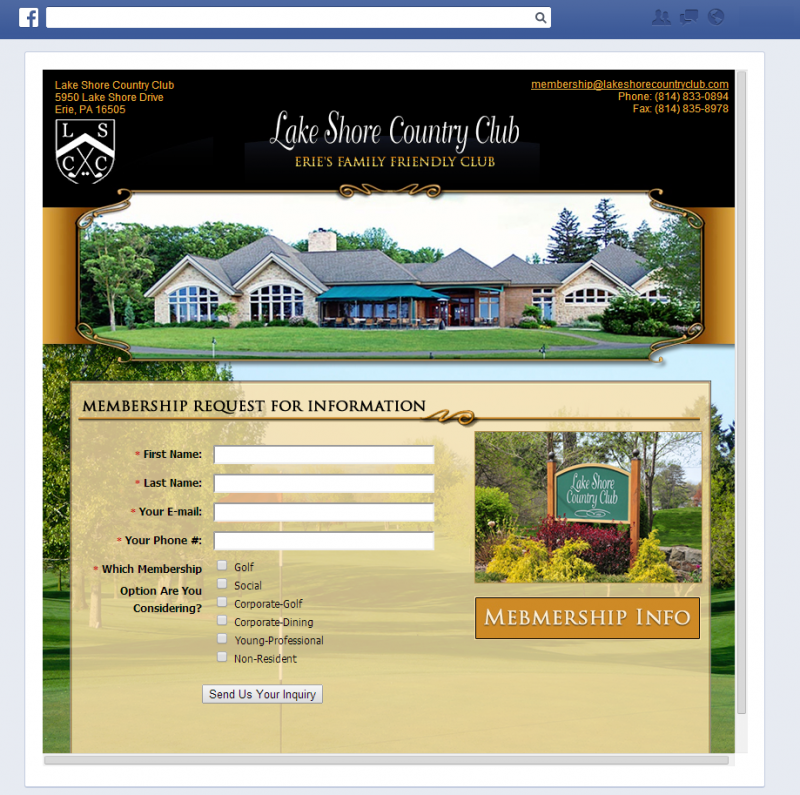 Lake Shore Country Club strives to enrich the lives of our members and guests by offering a family friendly lakeside environment, second to none.